This site was built in php with a custom made Content Management System that was the basis for a later project, iStage.me. It was one of my first websites and it holds a very special place in my heart. 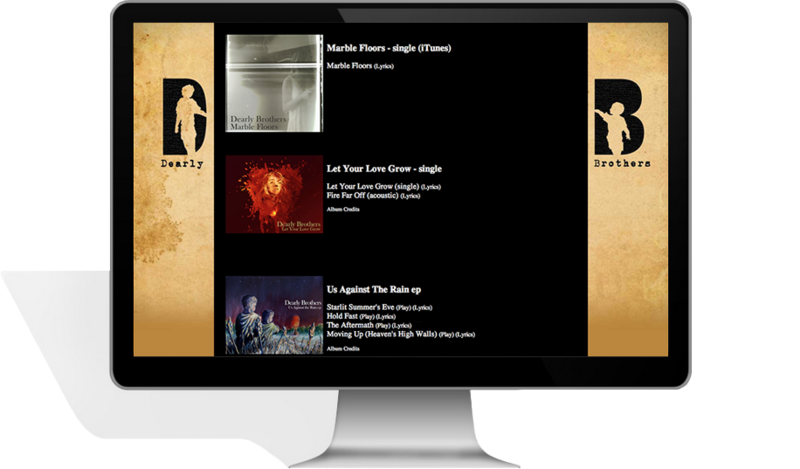 The site features a twitter feed, a photo album, and a pretty sweet HTML5 powered pop out audio player.